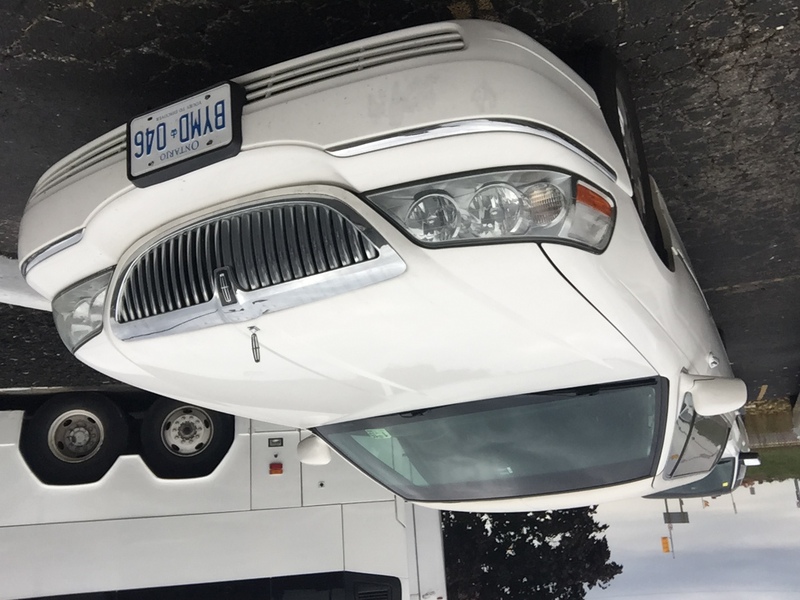 Take a look at our incredible fleet of limousines and party buses, or come down and take a look at them in person. 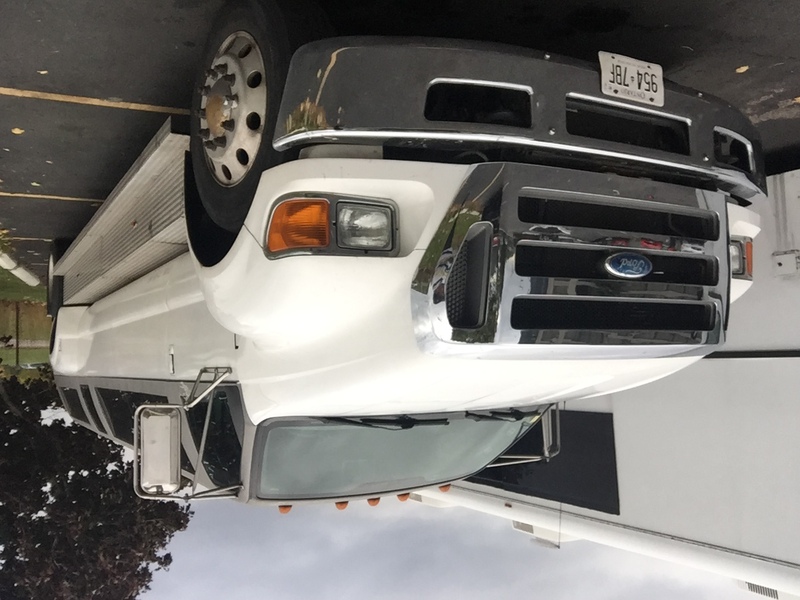 We think you'll be impressed with the superb clean exterior and interior, the comfortable leather seating, the high-quality wood floors that are often exotic hardwoods, and, of course, the entertainment features that all of our customers recommend so highly. You really can't understand how incredible these features can be when on the road until you are on the road yourself with our company. 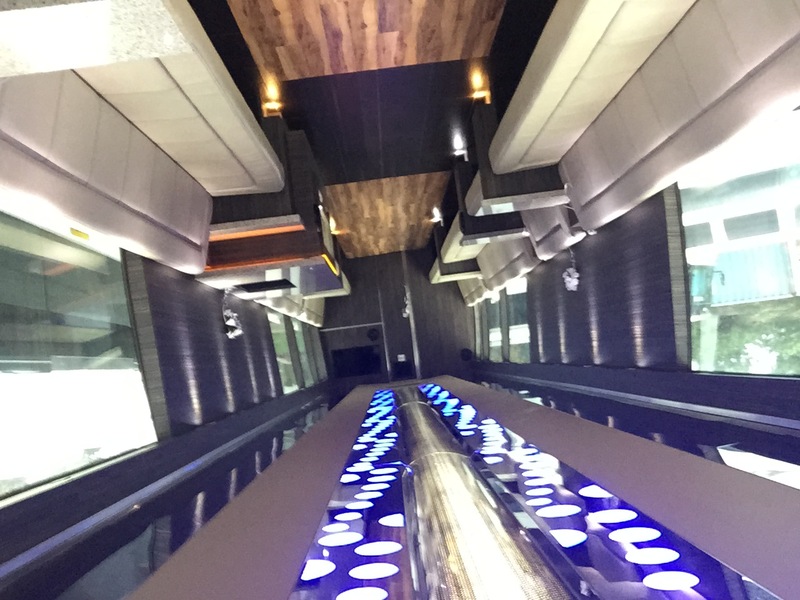 We look forward to introducing you to the party bus experience! 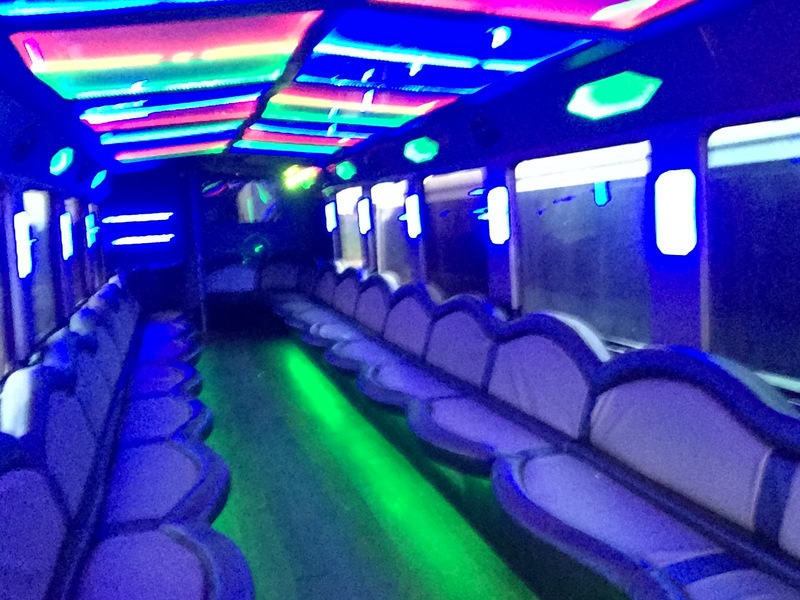 We have a tremendous collection of the most beautiful party buses that you have ever seen. 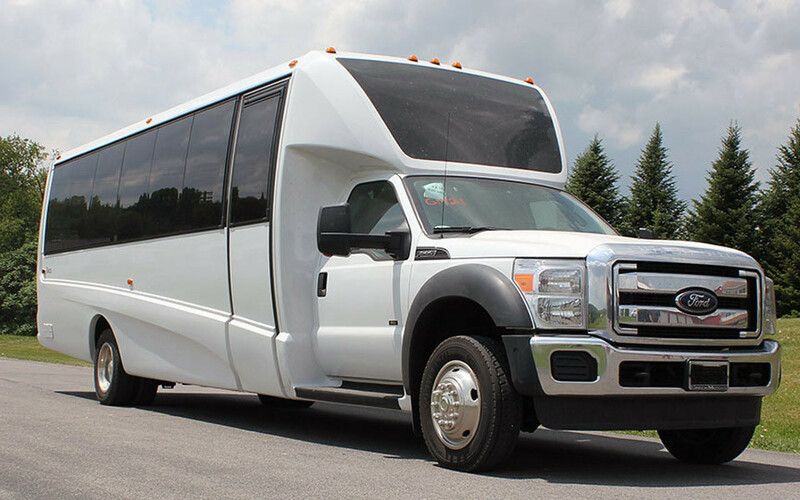 Give us a chance to show you our limo bus fleet, and you will not be disappointed. We value our customers, and we always go the extra mile to ensure that you get the most luxurious transportation for all your special events. 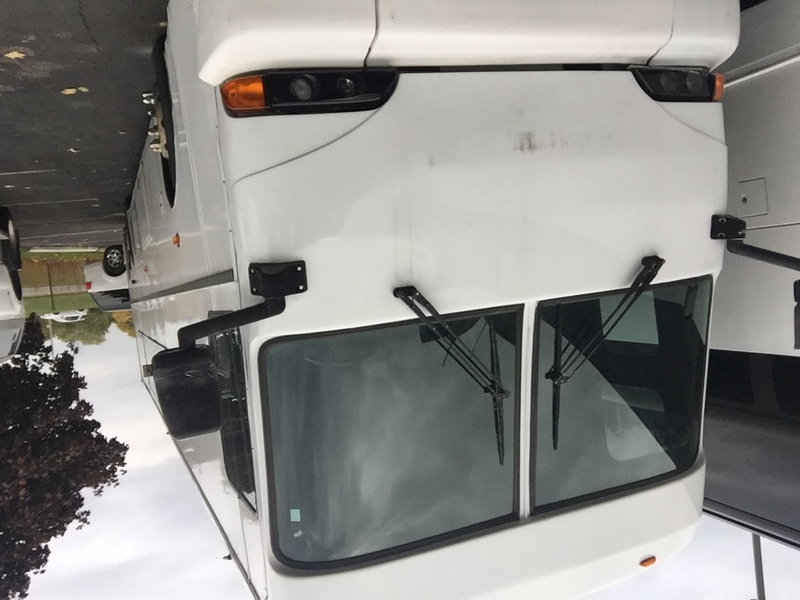 Those are just the tip of the iceberg when it comes to exciting features on our buses, and we encourage you to give us a call and possibly come down to our lot to take a look at our buses in person! 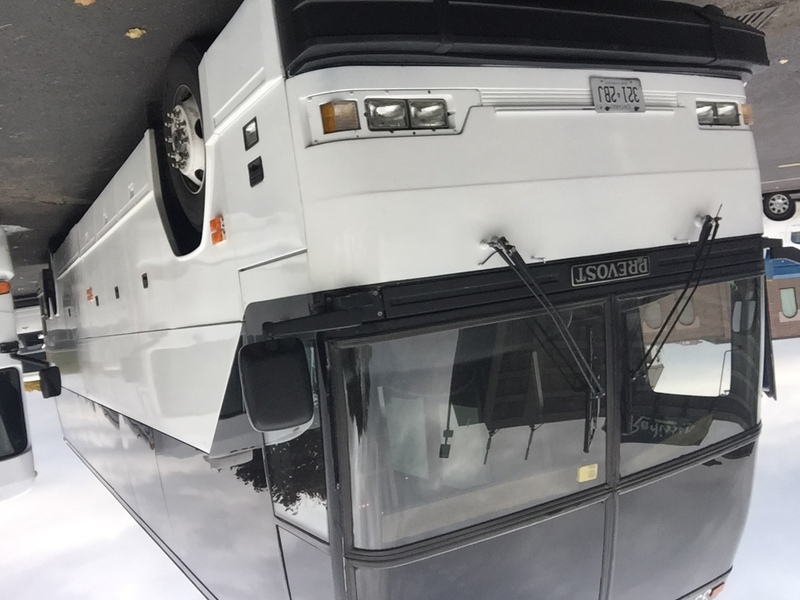 Together we can choose the bus that's best for your trip, and we can begin to make arrangements for an unforgettable day or night! Give us a call right now and we'll get started!